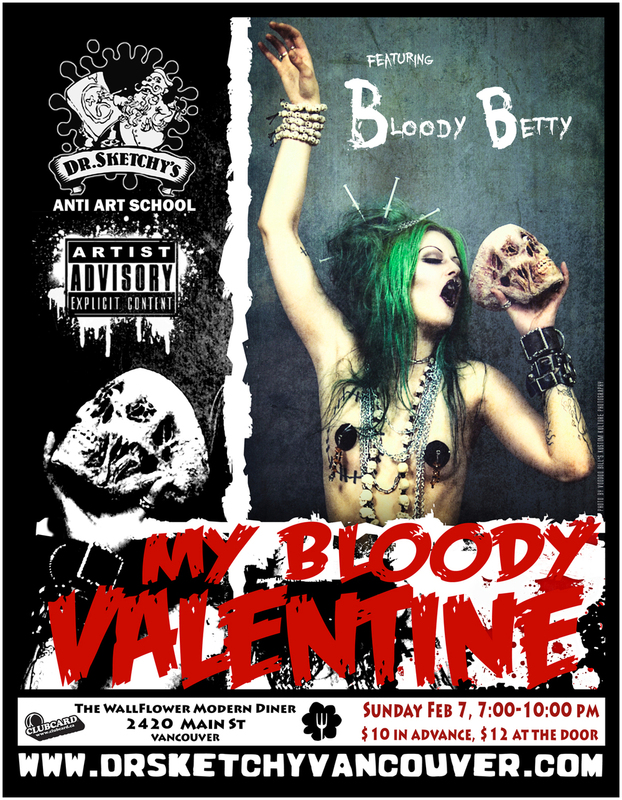 Treat that special someone to a Valentine's Day massacre! Modeling in carnage, Bloody Betty will show us all a bloody good time! Posted in 2010 and tagged with Bloody Betty. February 7, 2010 by Shary Contrary.